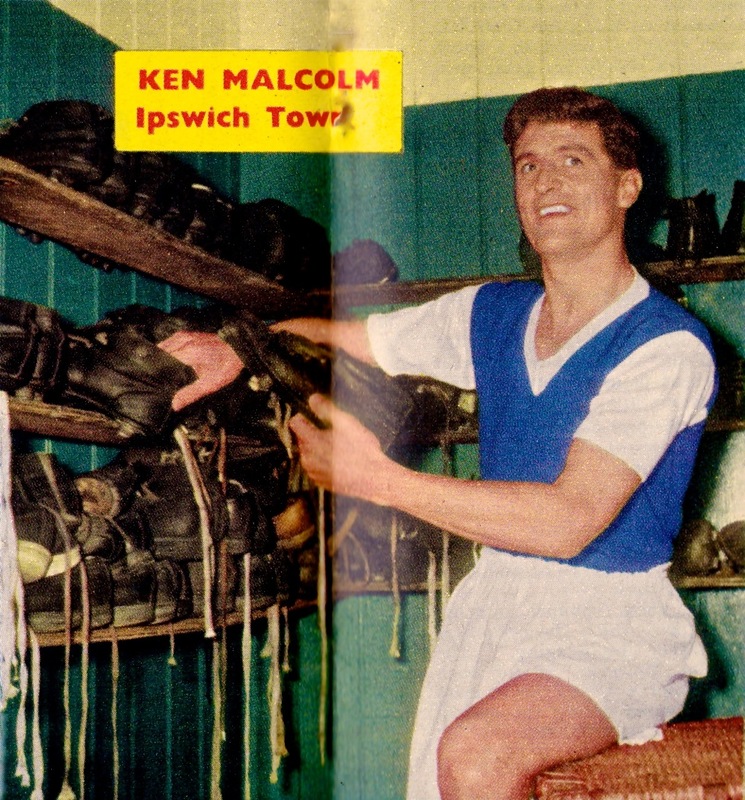 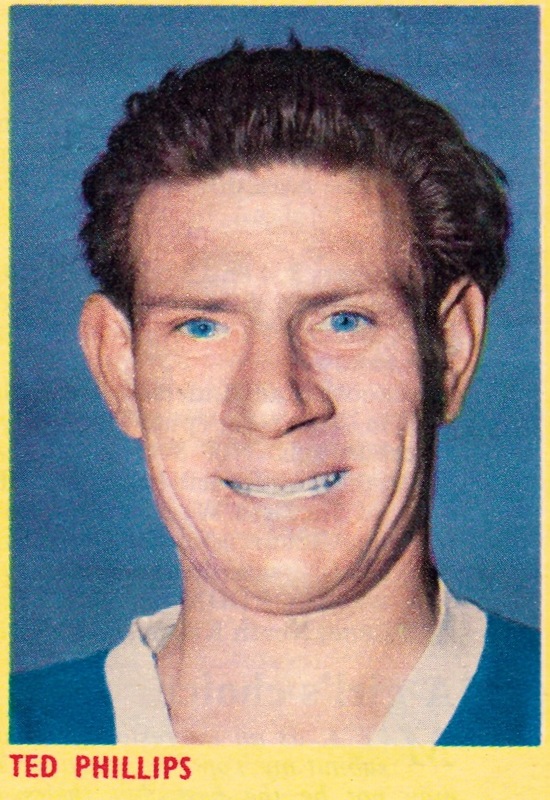 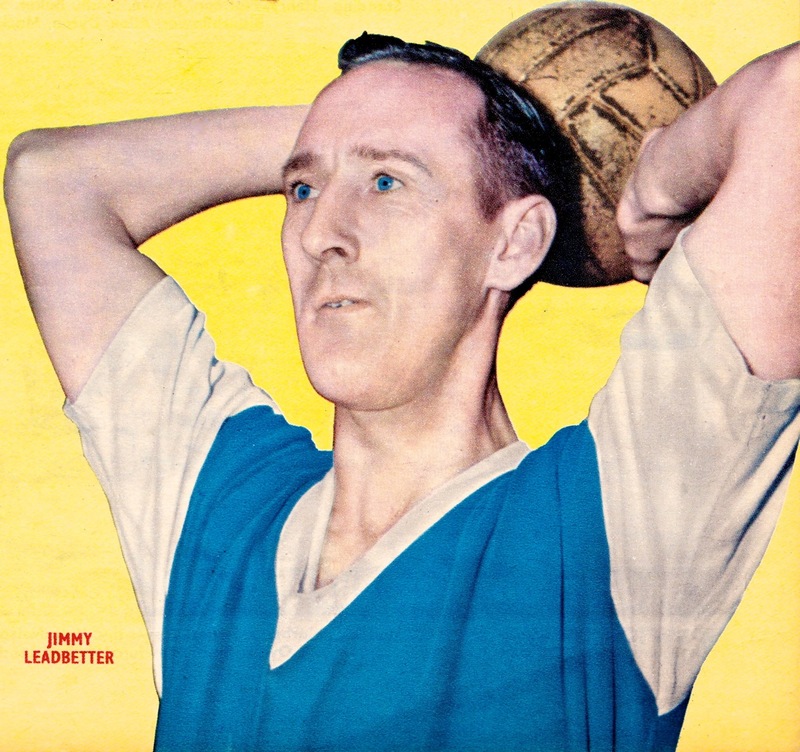 BTLM’s first Ipswich Town Vintage post assembles a collection of retro images featuring some of the players responsible for establishing the Suffolk club as a significant power in the English game. 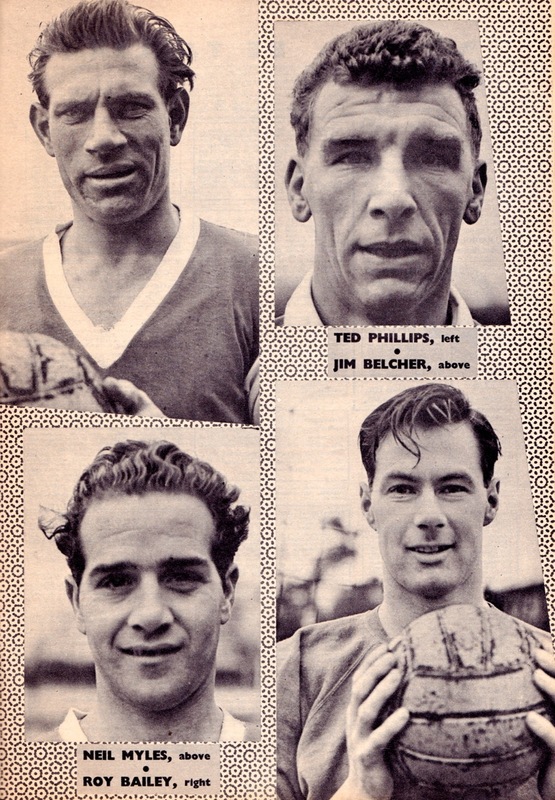 This three-year period saw an astonishing rise in fortunes for a club that had made negligible impact on the English game. 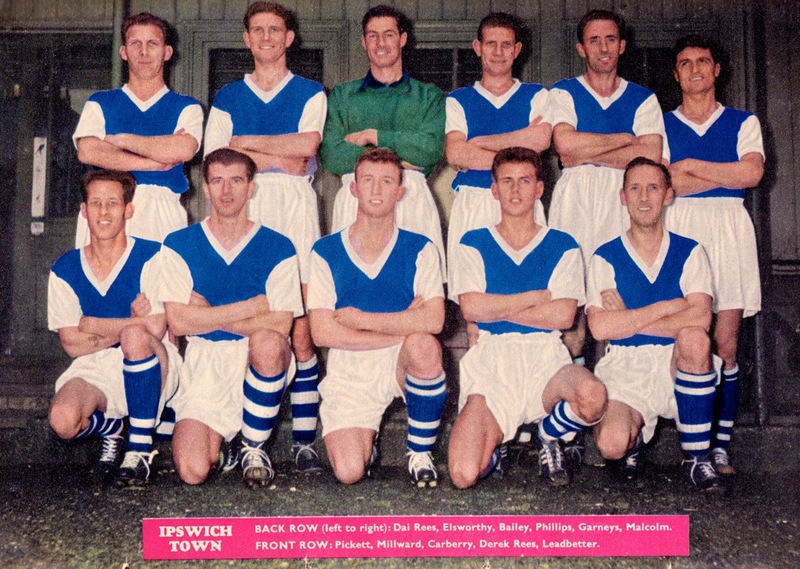 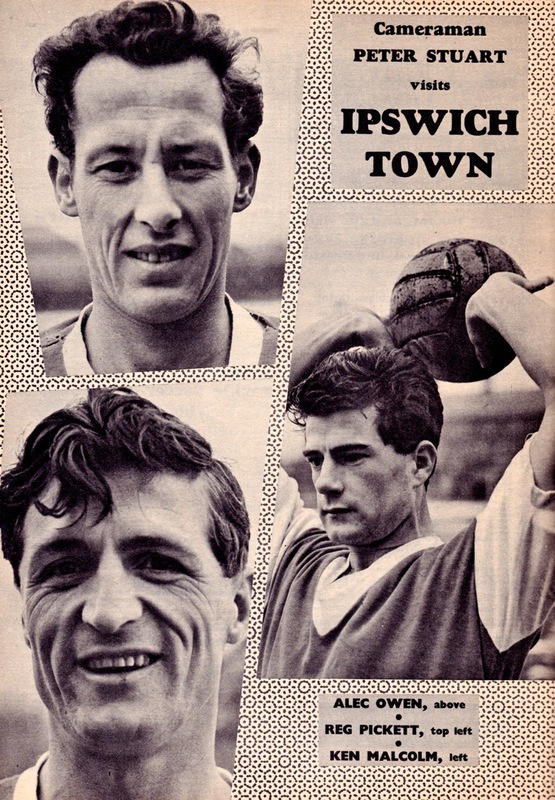 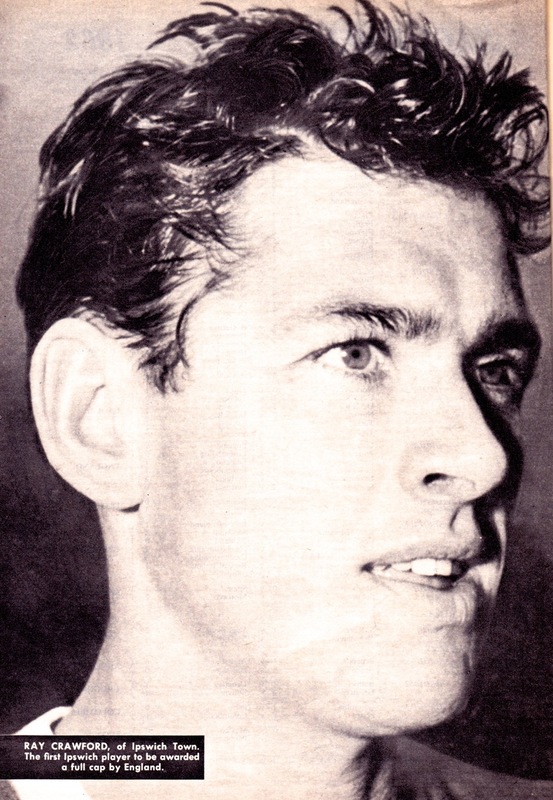 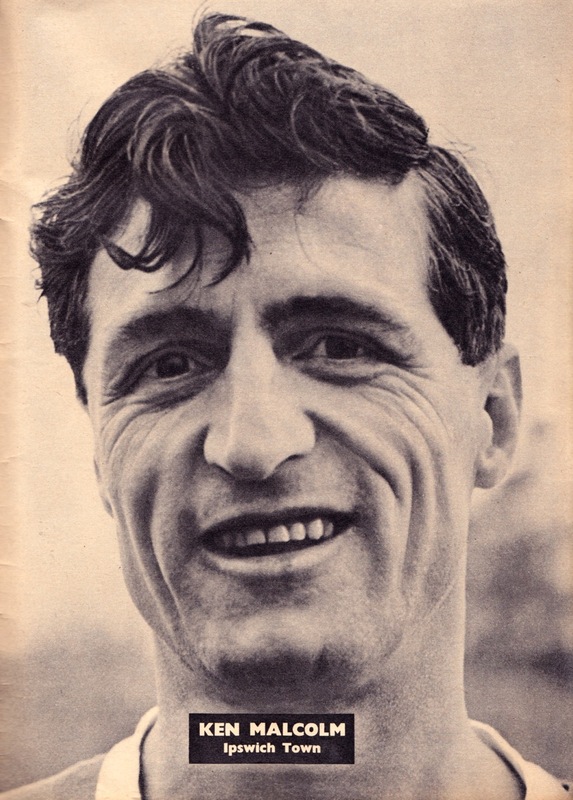 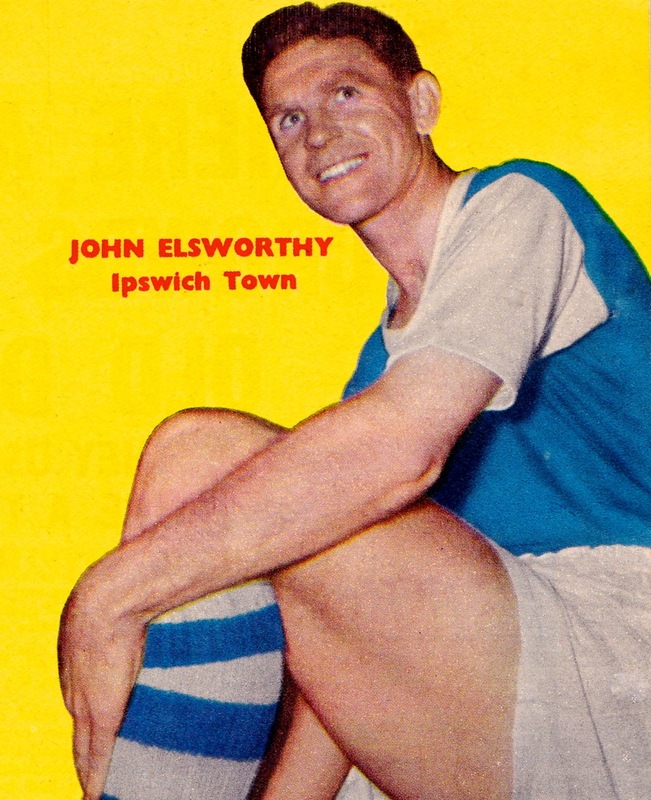 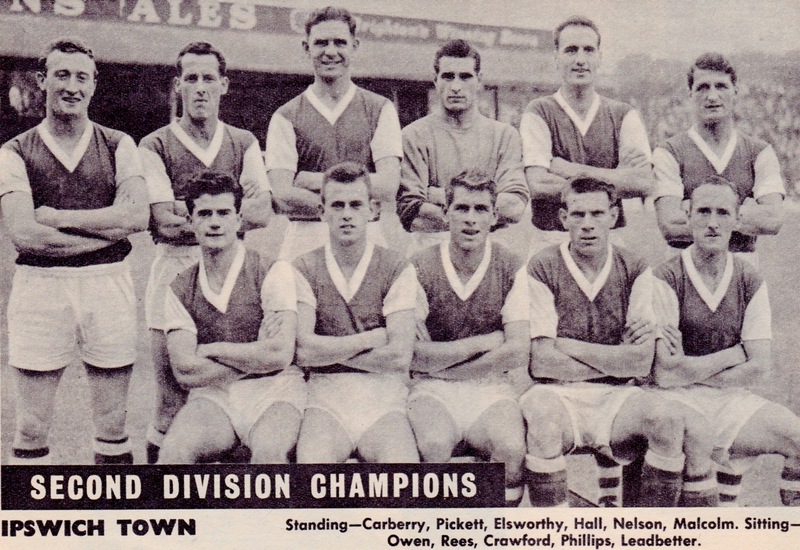 Ipswich won the 1961 Division Two title and miraculously replicated this achievement the following year in the top flight, their first appearance at this level. 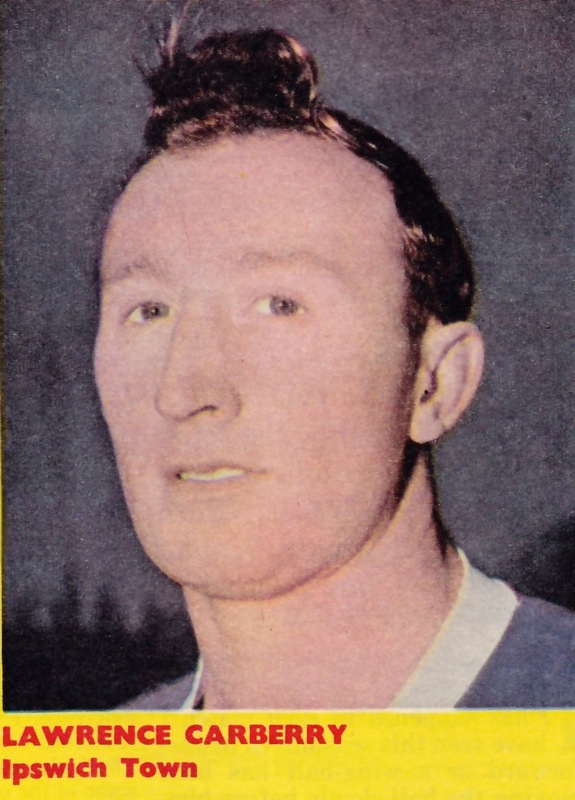 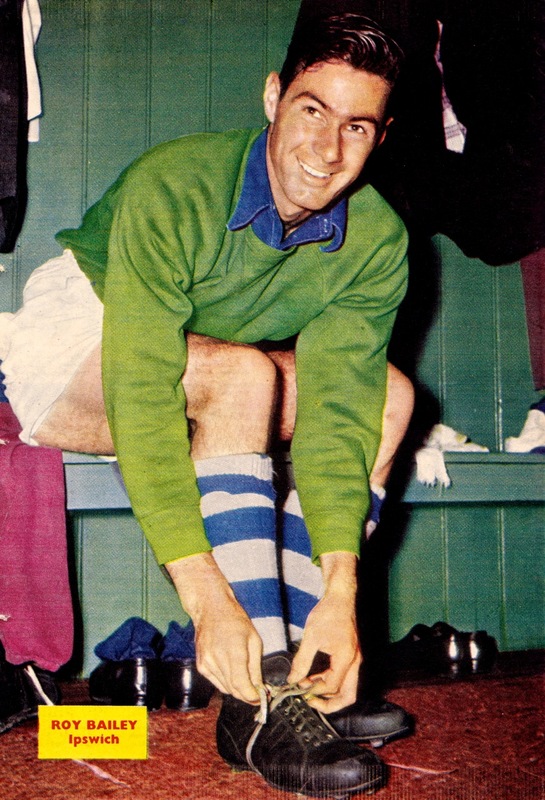 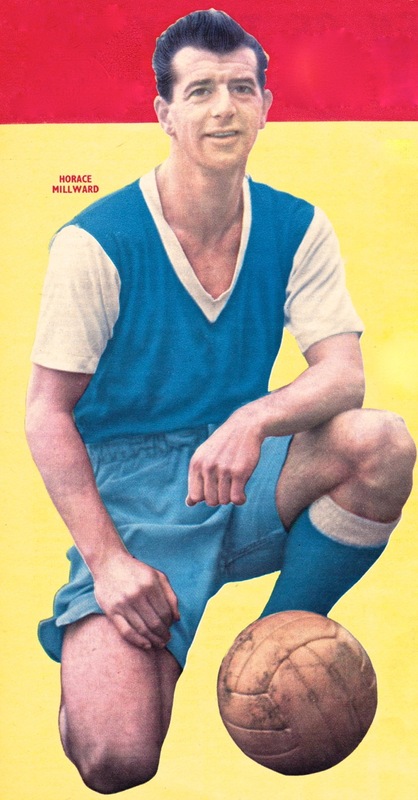 Alf Ramsey was the architect of this understated and yet attractive side and Ray Crawford was the executioner-in-chief: no player in Europe scored more goals than the striker during that championship season.